Mexico U15 Women's National Team????? Yesterday at 5:35 pm PLAY2FEET!! Nationally licensed coaches, in a high-quality Holistic development Environment, right in the heart of North Dallas. All Level Players welcome out to training anytime! And will be ramping up for LHGCL QT in July, once roster is filled no more players will be accepted or added. Transition into a more competitive soccer experience heading into select. Technically a 2nd team now, just don't discount player development. 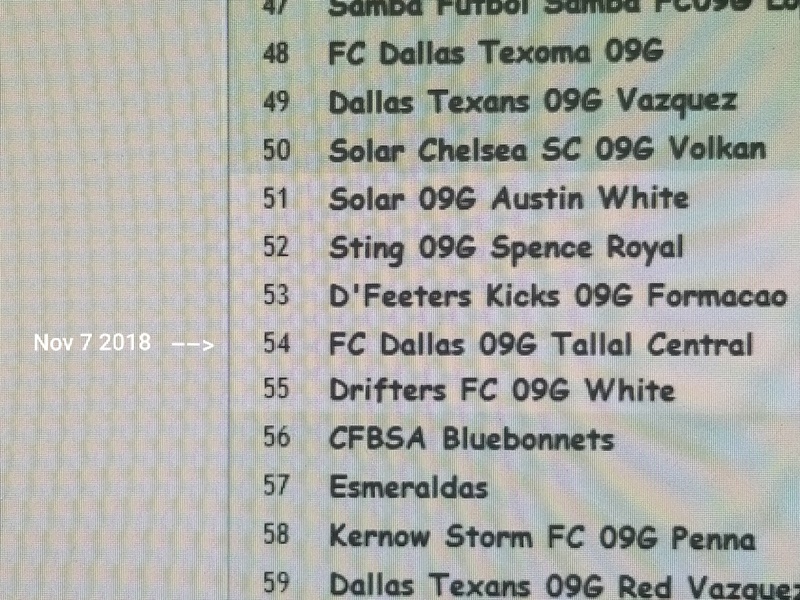 All FC Dallas Central teams on the girls side are in classic league, both teams just looking for the right fit of players and parents going into select. For more information please email - fcdcentraldivision@gmail.com / Or call-text (214) 395-4252. Looking for 2-3 '09G players who fit the criteria above!